Nu Sigs love bonding not only with our sisters, but with other Greek organizations in Ottawa. Each semester we have social events that usually involve themes and are tons of fun! We always have an amazing time dressing up, dancing and singing to our favourite songs while making new memories! From themed mixers to bowling to karaoke night, there's something for everyone and we love making new friendships within the Greek community! 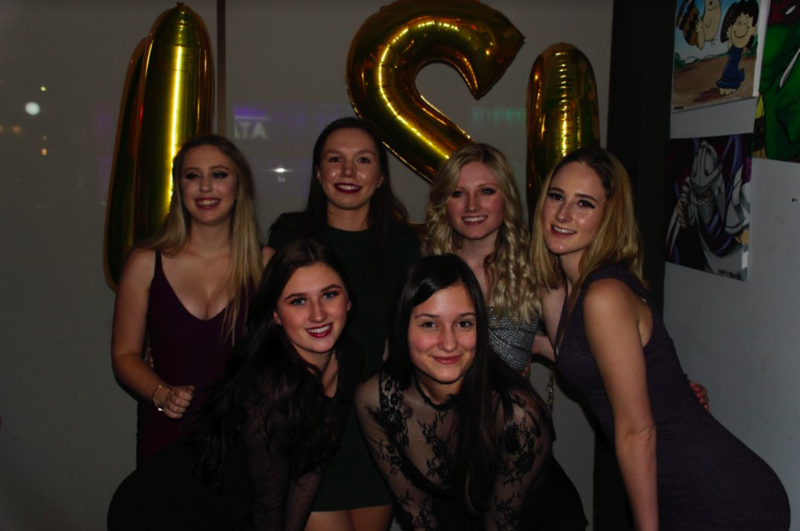 Nu Sigma Pi has two formals each school year: a semi-formal in December and a formal in April. They are a great way to celebrate the end of each semester as well as having fun with sisters and our dates before finals. These nights are always unforgettable ones and makes some of the best memories sisters share with each other. 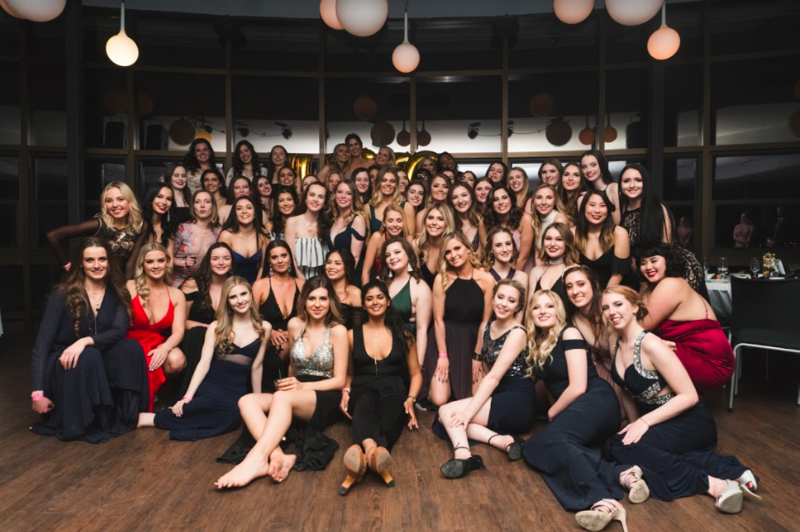 In September 2017, Nu Sigma Pi celebrated her 20th year! Sisters traveled from everywhere in Canada to come celebrate where it all started. Founding Mothers, alumnae and active sisters got to meet, share stories and make new memories during a weekend full of activities. We ended the weekend with a formal that we will never forget. We are forever thankful to our Founding Mothers for our sisterhood! We can't wait for 25th year celebrations!